This beautiful penguin was hand sculpted from clay and cast in bronze by master sculptor Karl Deen Sanders. 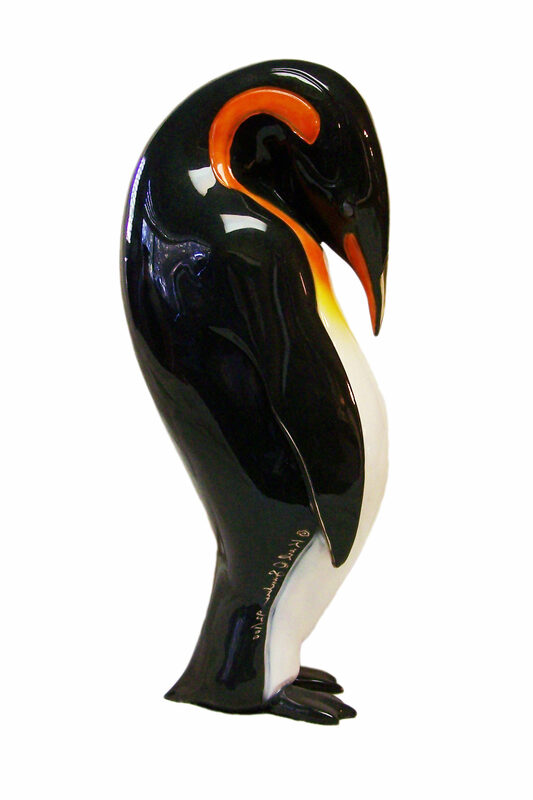 Limited to only 100 bronze castings this limited edition penguin collectible will be treasured for a lifetime. 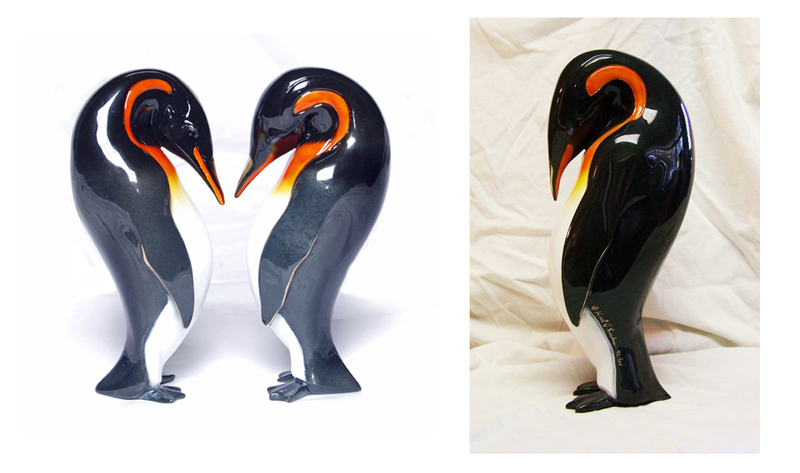 This rare penguin figurine is stunningly realistic and finished with a brilliant colored patina and finally lacquered. Not for your casual collector, this sculpture is for the discerning penguin lover who holds these creatures close to their heart. To place an order, please visit this listing on Etsy for exact inventory. You can also check out Karl Deen Sanders’ Etsy page to see more delightful sculptures.